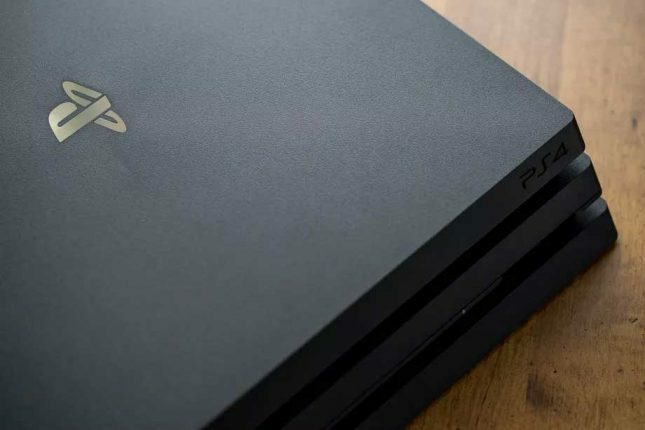 Sony announced recently that the gates are open for anyone who wants to change their PSN online name. This opens the door for people who are bigger a-holes now than when they set up their accounts to grab offensive screen names. Sony has announced that it will automatically change any offensive screen names. If you are playing and see someone with a screen name that says Tempxxxxxx with the “X” being random numbers you know what the deal is. Users who pick names found to be offensive can revert to their old screen name reports Kotaku. New account simply won’t be allowed to register with that screen name. It’s not clear how strict the screen name censors will be at this point. What’s offensive to one person is fair game to another, time will tell how strict the filters are. Overall, being able to change your PSN online name is a good thing for gamers.